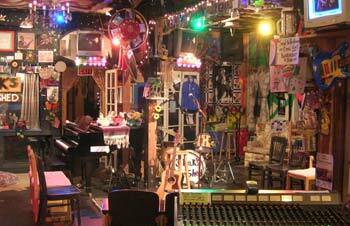 Kulak's Woodshed: a paradise for songwriters. Go Go’ers, every corner of L.A. is chockablock with writers with songs in their hearts and their well-thumbed notebooks. Check out a few (or a lot!) at these cozy, Valley (some San Fernando, one San Gabriel, all good) hangouts and make your ears happy. The rest of you will surely follow. 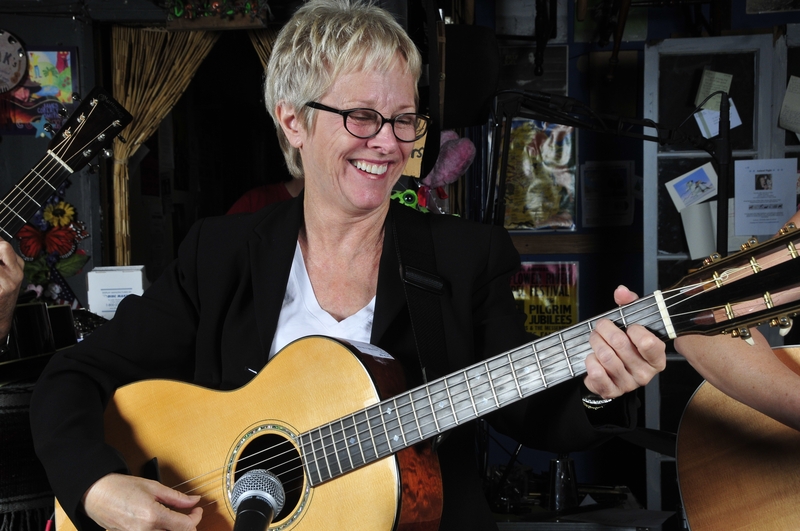 Note: On Friday, May 21st, witty, wonderful singer/songwriter (and Emmy-winning writer) Tracy Newman headlines with the Reinforcements while erudite piano man Marty Axelrod starts the night out right. There may not be music in the establishment’s title but this charming reproduction of an old time general store, complete with pot belly stove, is a magnet for musicians who love the raised stage (no bad sight lines! ), the mellow sound, the period atmosphere, and the delish drinks, desserts and light dinner fare. Come for a great show and a tasty supper while taking care of all your gift-shopping needs. Brad Colerick’s Wednesday night Wine & Song has become a weekly, home-away-from-home hang for music-savvy South Pasadeneans who appreciate the top-drawer talent and the tasty wine from event co-sponsor Donati Vineyards. Sink into the leather chairs with gourmet nibbles from WineStyles during the show. Come for the comfortably upscale, neighborhood vibe and because you never know who will drop in to say hi and sing. Standing in the corner has never been so much fun. (Officially) Free but $10 donation strongly encouraged. Thank you! Stay tuned for Part 3 of Songwriter Showcases, posted this evening! And thank you for reading U Want 2 Go Go! I didn’t know about these places. Thanks for this. Thank YOU, Charlotte, for reading U Want 2 Go Go! Thanks Kim, I really loved Kulocs and you were so right about the homey ambience and refreshing talent in such an intimate setting! A very feel good experience… both Marty Axelrod and Tracy and group were terrific! It really was a wonderful show that night, wasn’t it?! So glad that you liked it, Jeri, and thanks for sharing. And reading!